Lynne Bassis, Esq., harmonizes the legal, business and human emotion issues such that settlement occurs. Her style, technique, instincts and impartiality leave counsel and parties pleased with the outcome. 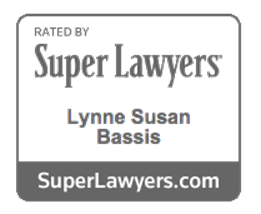 Lynne Bassis is known for her aptitude to resolve both emotional and legal issues. She has successfully mediated hundreds of employment cases – while staying current in this constantly evolving field. Lynne served as professor and Director of the Disability Mediation Center, formerly on the campus of Loyola Law School. Lynne understands the complexities and nuances of mediating disability or access issues in the workplace and marketplace. Ms. Bassis business acumen is evident by the multitude of industries in which she has mediated business disputes involving large multinational corporations and small family-owned businesses. The delivery of healthcare in the United States is both nuanced and multifaceted, with change agents that include the Affordable Care Act, industry consolidation, technological and scientific innovation, and an aging US population. 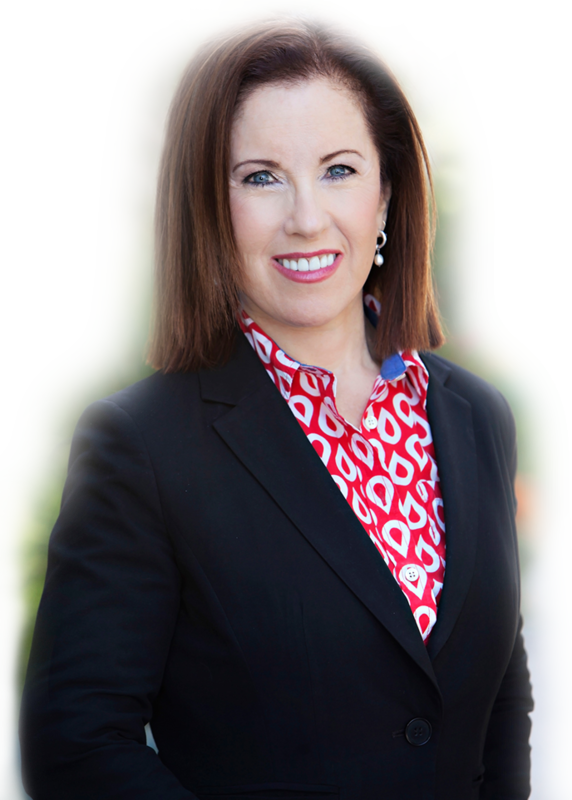 Lynne’s experience as a practicing attorney and as a mediator includes government tort liability and personal injury cases. Representative cases include slip and fall, auto accident and dangerous condition matters. Bassis Mediation provides pre-litigation mediation for businesses and organizations when conflict is causing risk of litigation and disruption in the workplace, while undermining morale and productivity. "Ms. Bassis, so far, has resolved 100% of the cases in which my firm has sought her assistance." "Lynne conducted a very positive joint session ... so we were able to negotiate numbers more quickly." "Lynne has the gift of being able to keep us going when we are ready to walk out."